Fill out a job application right now and Human Resources will keep it on file. 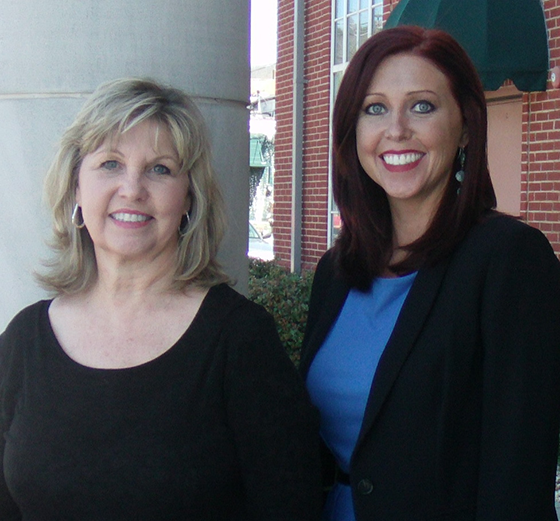 The City of Scottsboro has great benefits for it's employees, and offers a ton of services. Have a question about employment or something related to your job, send us your questions. The Human Resource Departments mission is simply employee support and their devotion for the good of the City of Scottsboro. Through education, support, and opportunity, Mrs. Sharpe and I encourage sharing knowledge and reinforce an open door policy with employees and management. The objective of the employment process is to recruit, employ, and retain the most qualified candidate(s) for each approved, budgeted vacancy in a timely manner. Human resources acts as a resource to department management to facilitate the employment process. The Human Resources Department is responsible conducting the employment process in a manner that complies with State and Federal Laws, City Policy, and the directives of the Council and Mayor. The Human Resource Department is a service organization that acts as a resource or internal consultant to the governing body, other departments, and to city employees in issues that involve policy and/or employee related matters. Our objective is to act in a consistent, timely, and equitable manner to all internal and external clients. The City of Scottsboro is committed to equal opportunity employment and a workplace free of discrimination affecting any category of protected class. Discrimination, Harassment, or Hostile behavior (s) will not be tolerated by or against any employee in the workplace. The City of Scottsboro offers an extensive benefits package. Competitive compensation, Blue Cross and Blue Shield of Alabama Health Insurance, Guardian Dental and Vision, vacation and sick leave, and State Retirement are just some highlights of the advantages of working for the City of Scottsboro. While we only accept applications for jobs with openings you can still take a look at all the Job Descriptions for the City of Scottsboro. View our job descriptions page. Check out the City of Scottsboro Employee handbook. Or view HR contact list.